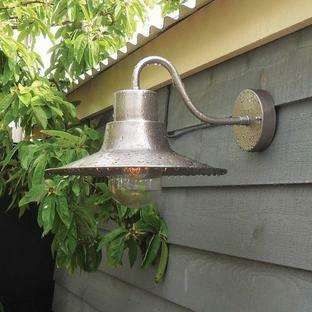 Classic 1900 style of barn lantern. 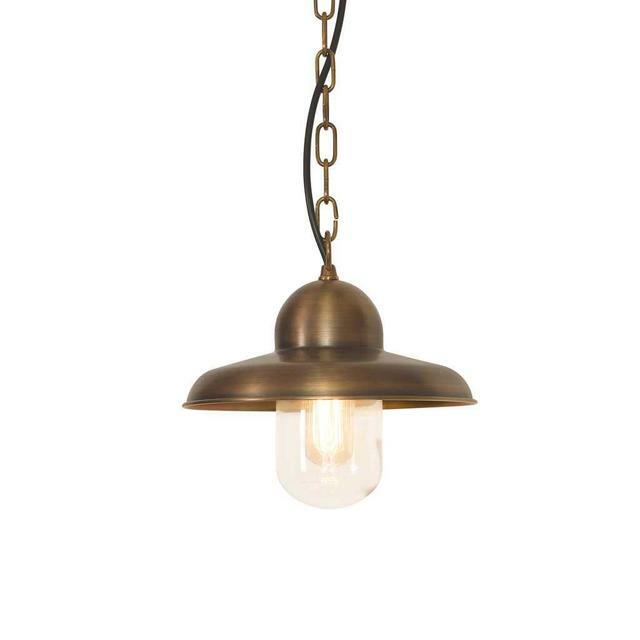 The classic Somerton lantern is hand made in solid brass and finished with beeswax in the traditional way. 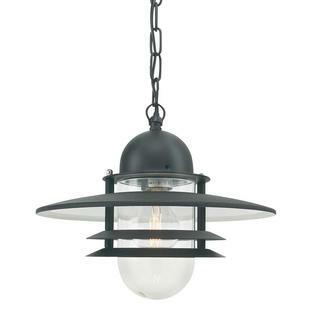 Authentic style vintage glass guard cages are available for this lantern. 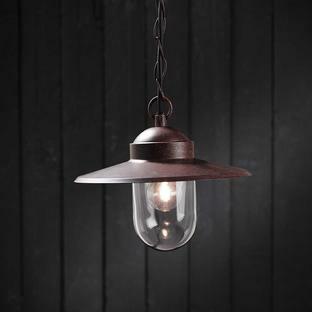 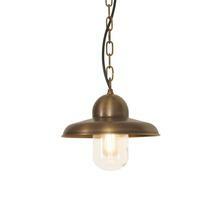 Also available in the same collection are the Somerton wall lanterns.